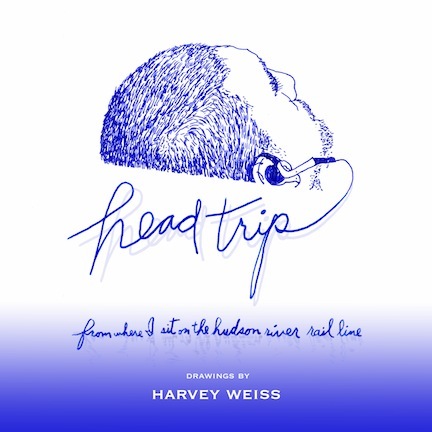 is an book of pen and ink drawings created by FSU alumni (BFA ’76) and New York based artist Harvey Weiss from his train seat during his frequent commutes on the ”Hudson Line” railroad between New York City and his home in the Hudson Valley. 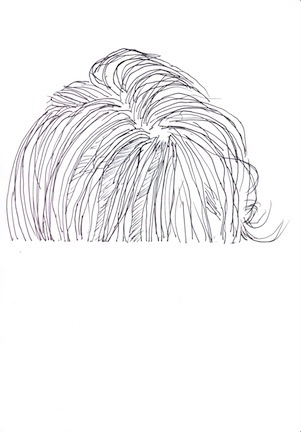 Over a period of several years he consecutively rendered his fellow travelers and Hudson River vistas in a unique poetic and humorous visual record. His astute and wry observations of these ”strangers on a train” zero in on selectively edited subjects from unorthodox vantage points. The resulting images run the gamut from surreal abstraction to comic book humor while capturing the various states of solitude and engagement being experienced by New York’s commuting populace. Here is an original and entertaining study of anonymity, identity, and individuality amid one of America’s most historically and culturally pivotal regions. See Blurb.com publishing link for more info, book preview, and purchasing.